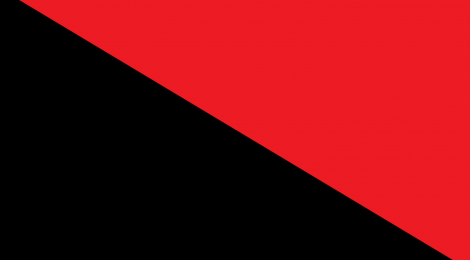 Bristol Anarchist Bookfair Collective is really excited about the 6th annual Bristol Anarchist Bookfair on Saturday 26th April 2014 at the Trinity Centre, Trinity Rd, BS2 0NW. So are we! For Bookfair info as its updated come back here or like us on facebook and follow on twitter. We will again have over 60 stalls, a large discussion room, 30+ workshops and activities + the Radical History Zone at Hydra Books and the Permanent Culture Now marquee. Freshly cooked food by Kebele Cafe & Anarchist Teapot. Kids space and an outside adventure playground (also for adults)! If you want a stall at the bookfair fill in the Stall Booking Form 2014. Promote the bookfair, including posters: see website for details. Join the organising group or help on the day: see website.